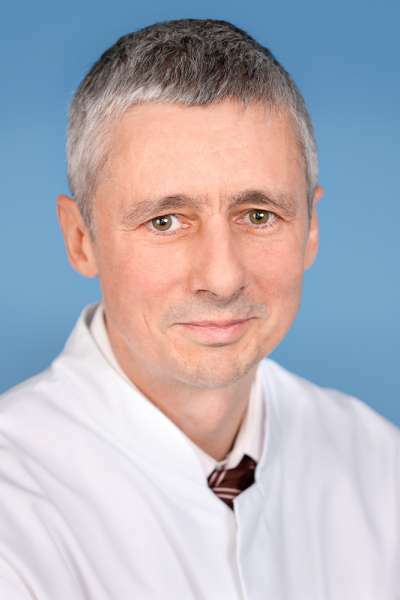 The Clinic for Minimal Invasive, Endocrine and Visceral Surgery carries forward the concept of specialisation that was started years ago in Krankenhaus Waldfriede. Besides general surgical interventions, our focus is in the areas of thyroid, parathyroid and hernia surgeries, as well as surgical therapy for reflux disorders. These interventions, depending on the indications, are carried out either as a minimal invasive or conventional surgery. Before any stationary or outpatient treatment, we develop an individualized treatment plan in close cooperation with your own doctor. Also, postoperative therapy takes place thru close communication with established practitioners. Wound surveillance and dressing changes, as well as further treatment is generally transferred to their care. For acute illnesses, we provide a 24-hour Emergency Service. If you still need our assistance, please contact us.